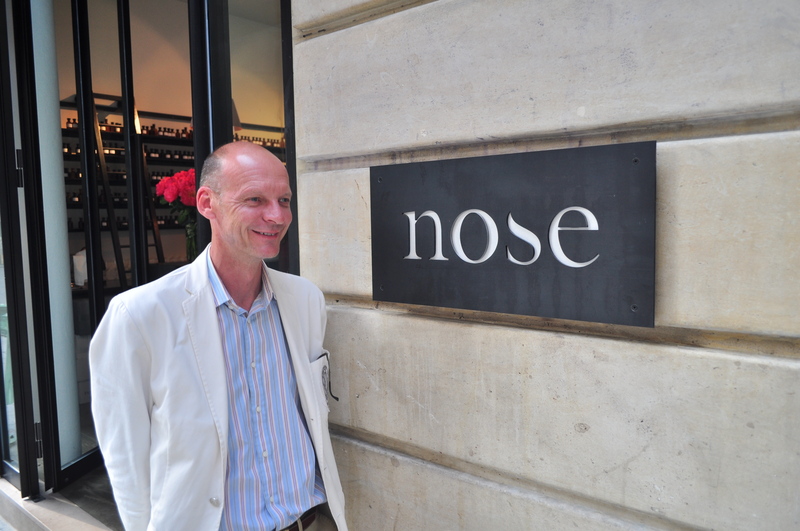 The concept store Nose is opening today in Paris on rue Bachaumont, just next to the very lively rue Montmartre. 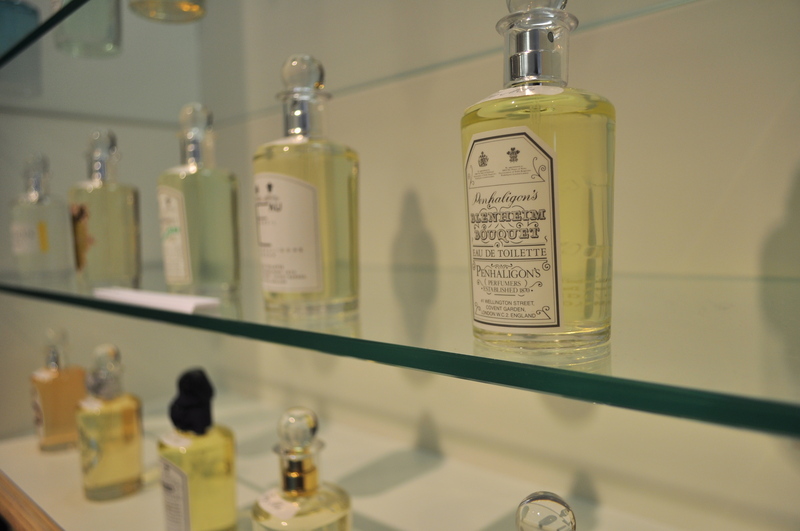 The shop was born from the initiative of three passionate people: Romano Ricci, a fragrance autodidact and the founder of brand Juliette Has a Gun, Mark Buxton, perfumer at Symrise and for the brand that bears his name, and Nicolas Cloutier, a former consultant from the marketing world. 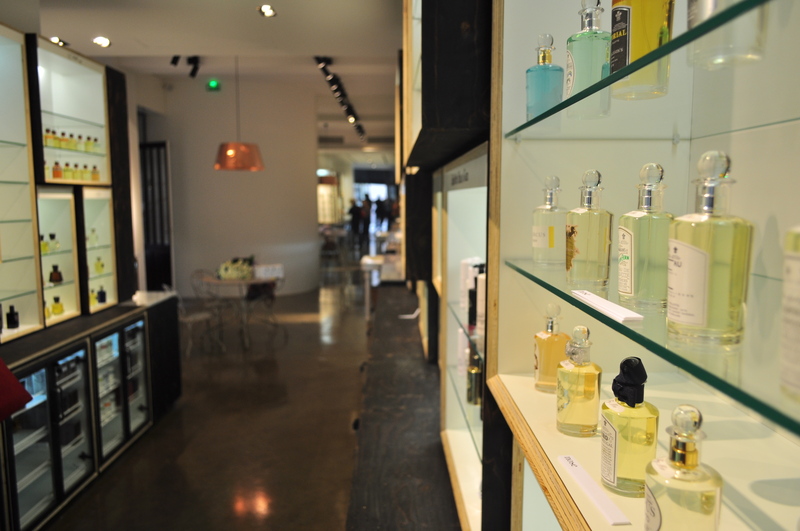 The bright, 175 square-meter space is on two levels: on ground level, a concept store hosting niche perfumery fragrances (Diptyque, By Kilian, Maison Francis Kurkdjian, Creed, L’Artisan Parfumeur, Acqua di Parma, Heeley, Miller Harris and some twenty other brands), as well as a beauty and home section in which you’ll find, among others, Cire Trudon candles and detergents from The Laundress. On lower level, not much to see for now, but we’re told there will be a dry cutting hair salon and a barber. 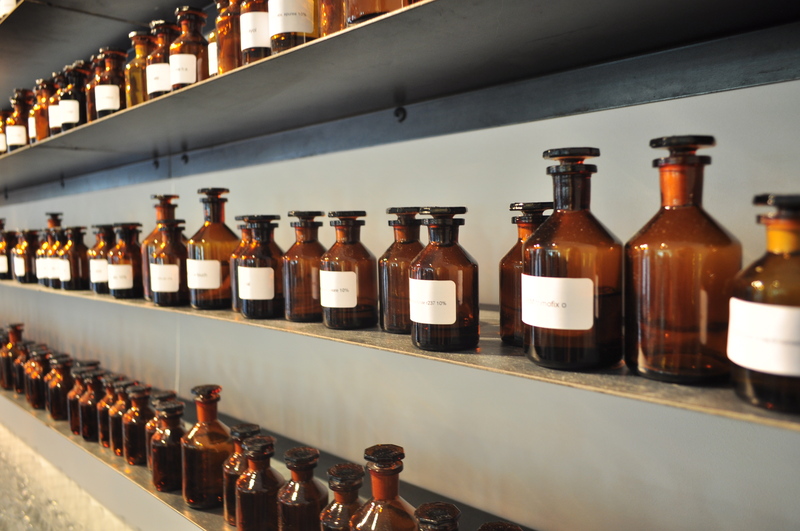 The key concept of Nose is the olfactory diagnosis. 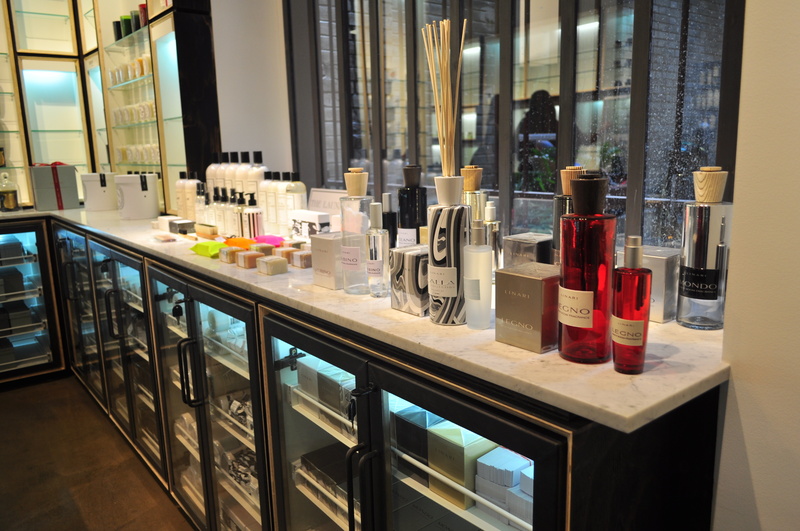 Walk in the store, you’ll be handed an iPad, on which you’ll have to answer a few questions about yourself, the fragrances you wore in the past… The application will draw out common ingredients, will dig in its fragrance families, and will make five suggestions, more or less accurate, for perfumes you may like. “It took us two years and a half to set up this patented olfactory diagnosis, Romano Ricci tells me. We worked alongside two evaluators and a master perfumer to categorize and reference over 2000 fragrances, which makes it a huge and unique database. 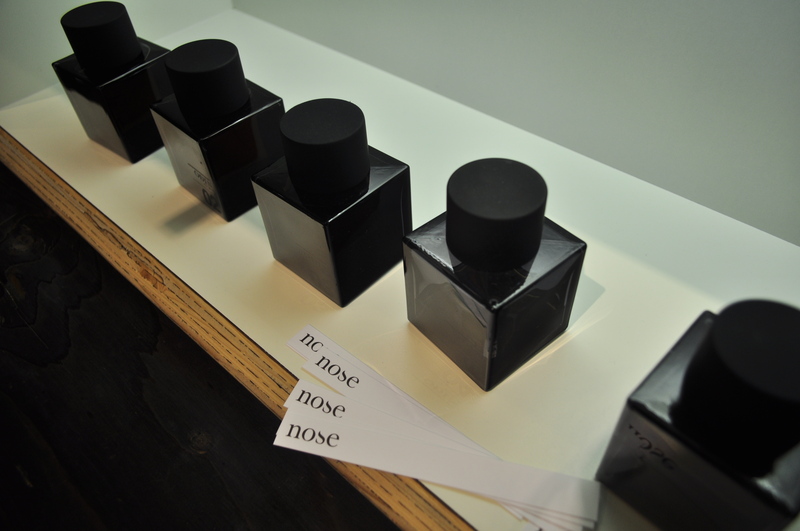 The application is also available online, and you receive, at home, five samples for the fragrances you’ve been suggested.